PUMA has partnered with contemporary footwear brand Filling Pieces for a collaborative silhouette blending athletic and luxury footwear design. 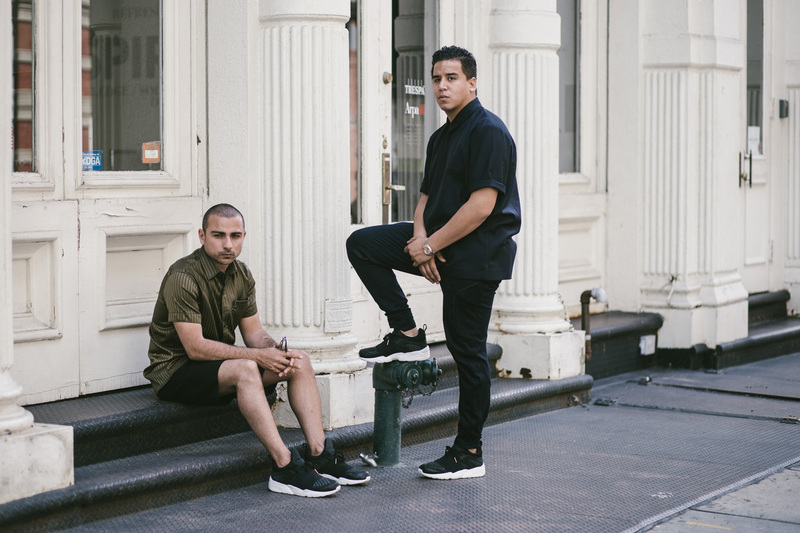 Filling Pieces, known for merging streetwear and high-end fashion aesthetics worked closely with PUMA to reinvent the Blaze of Glory. 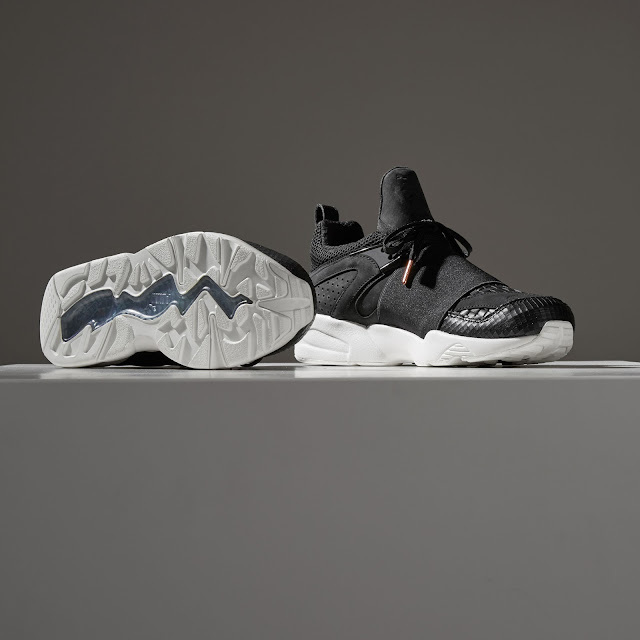 Filling Pieces deconstructed the PUMA Blaze of Glory and rebuilt it using the finest FP materials and attention to detail, resulting in a luxury fabrication of PUMA Blaze of Glory in a contemporary iteration. The toe-box got stripped down leaving a cleaner, slimmer silhouette made of fine quality leathers, woven across the toe with a singular nubuck overlay and a large elastic strap across the vamp. The sneaker is completed with the over-emphasized iconic tongue that Filling Pieces is known for, perforated paneling and rose gold lace tips. 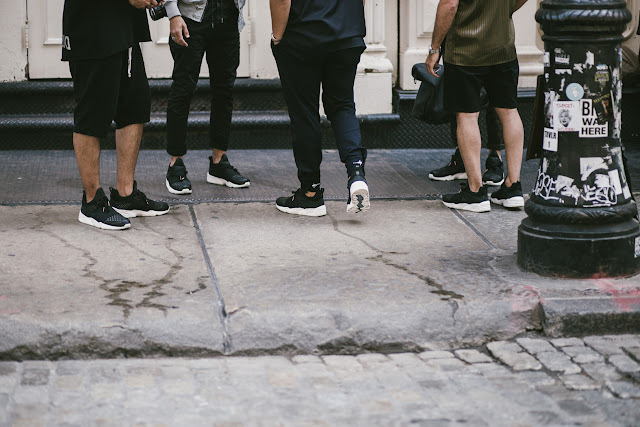 The collaboration style offers a single colourway of matte black with fresh white sole finished with the classic Trinomic cushion technology. The PUMA x Filling Pieces Blaze of Glory is a fusion of the clean and modern identity of Filling Pieces with the iconic sports aesthetic from PUMA. The sneaker is available exclusively from Shelflife stores for R3 999.